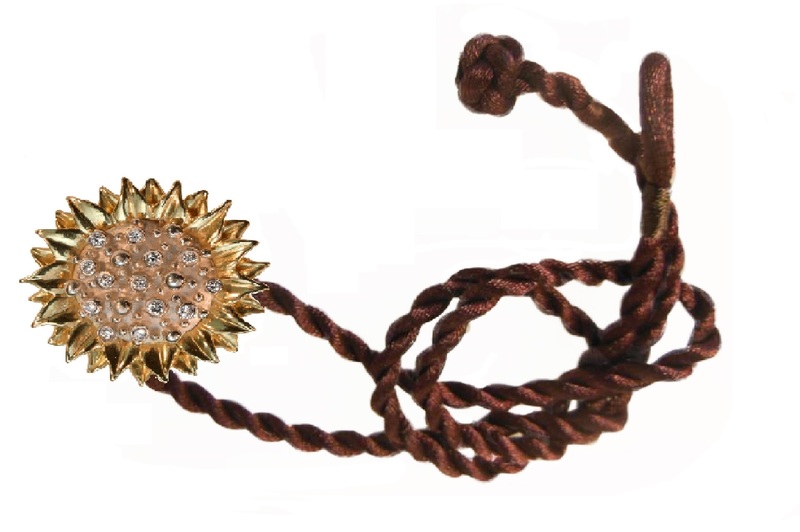 Sunflower in various combinations of silver, gold and diamonds. There are two layers of leaves, center and back which can be 14K, 18K or silver. We can vary the number of diamonds to vary the price.